Grammy week has arrived! 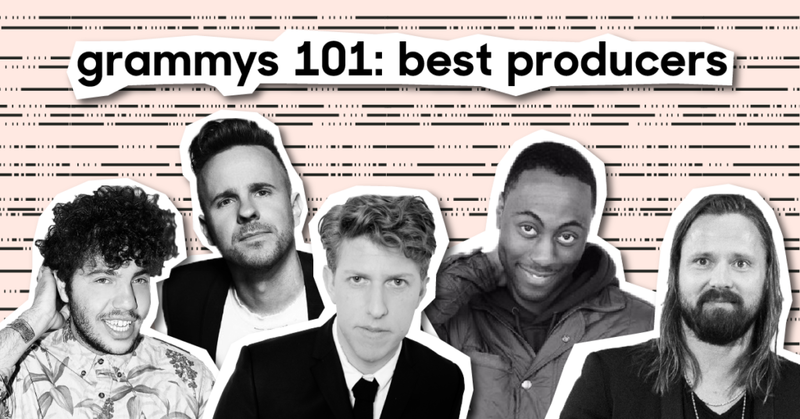 We’ve made cheat sheets on all the best producer nominees, so you can impress the guests at your Grammy party. Read up on Ricky Reed below, then check out the full series here. 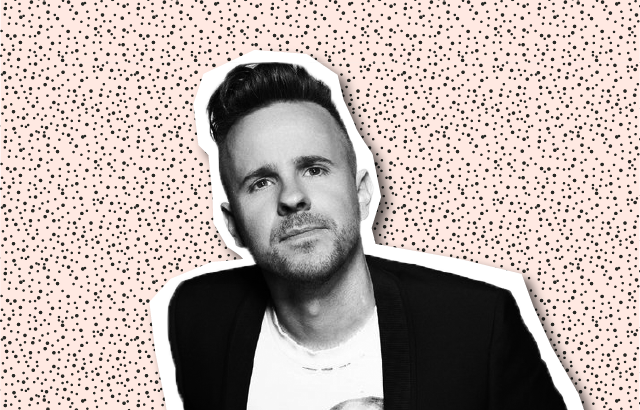 In producer-land, Ricky Reed has co-written and produced for acts like Jason Derulo, Pitbull, Twenty One Pilots, and Fifth Harmony, earning multiple RIAA platinum records for some of his singles. His nominations this year for a number of Megan Trainor songs, a DJ Snake collaboration, and duo Phantogram speak to his versatility. But Reed isn’t just a producer — he’s also an artist himself, fronting a band called Wallpaper. Prior to songwriting and producing in the pop world, Reed wrote and produced songs that satirized mainstream music. His band’s singles such as “STUPiDFACEDD” and “F**king Best Song Everrr” garnered Wallpaper performances at festivals like SXSW and Coachella. For many years, Reed looked down on collaborating, calling it “adulterating his heart.” But over the years his opinion has changed, and he has come to see that songwriting and collaboration can bring about fruitful results and produce amazing music that he would not be able to create on his own. Ricky Reed is, as you might have guessed, a stage name. Reed uses it for producer credits, but he uses his real name — Eric Frederic — for songwriting credits.